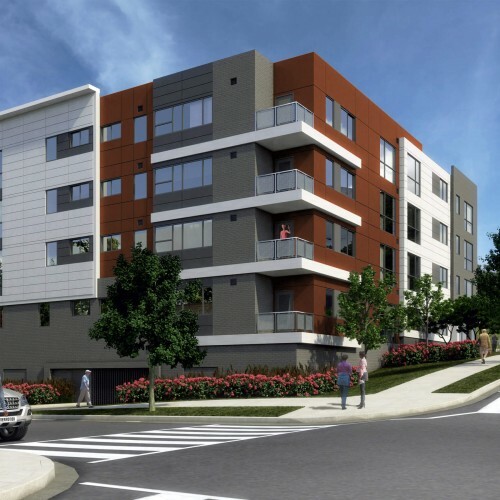 Luxury Affordable Living in Washington, D.C. Welcome to The Girard Street Apartments. These brand new one bedroom apartments are designed for active residents ages 55 and better and provide the best combination of comfort, affordability, and convenience. 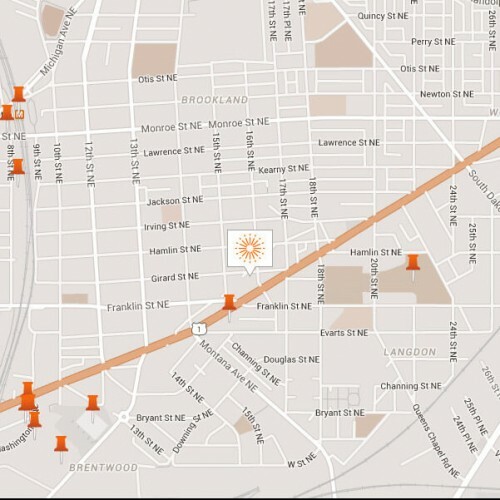 The Girard Street Apartments’ location places public transportation, shopping, and dining options all within easy reach. 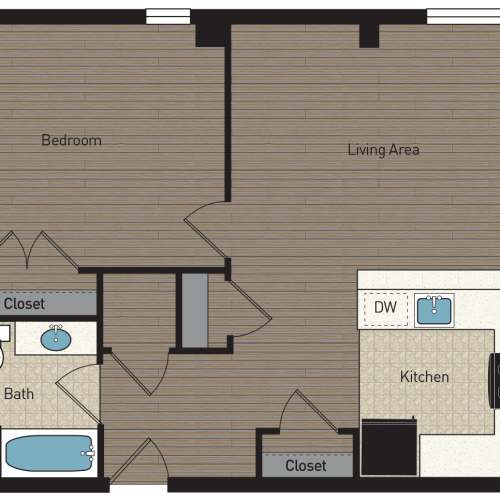 Each one bedroom apartment home offers a generous floor plan, wood-like and ceramic tile flooring throughout, and energy-efficient, individually-controlled heating and cooling systems. The kitchens are equipped with energy efficient appliances and granite countertops. The Girard Street Apartments. Affordable luxury for residents ages 55 and better.